Odona will be away from July 2 until August 15, and Renee Duarte will be taking all Nishi classes until Odona returns. 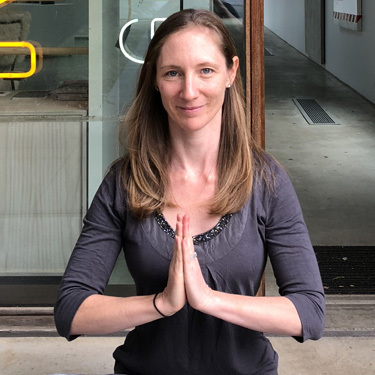 Renee started practising yoga in 2000 whilst studying at university in Sydney and quickly became aware of the positive benefits that yoga had on her mind, body and soul. Over the years Renee has practiced many different styles of yoga and has developed a passion for yoga and living mindfully. Renee obtained her teaching training qualifications in Purna yoga with the Byron Yoga Centre in 2017. Renee enjoys sharing her passion for yoga with others and helping people to experience the therapeutic benefits of yoga. 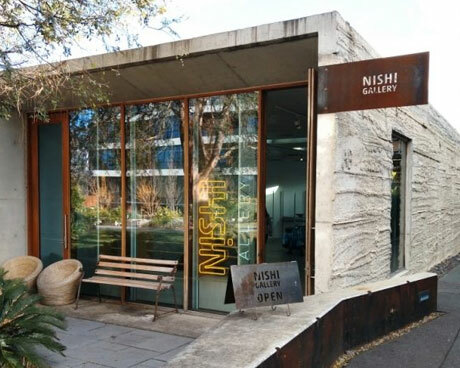 Renee can be contacted on 0413 542 065 if you have any questions regarding her classes at Nishi Gallery.